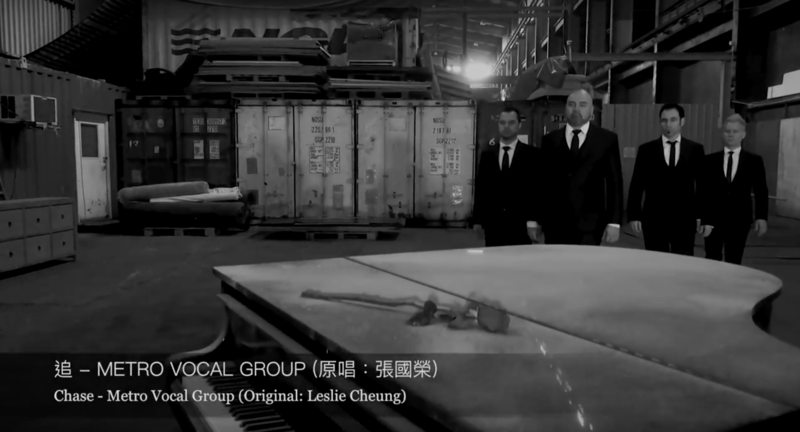 Metro Vocal Group is a dynamic and innovative vocal group based in Hong Kong. The members Kevin, Sean, Eric and Mike all hail from the United States and moved to Hong Kong in the spring of 2005. 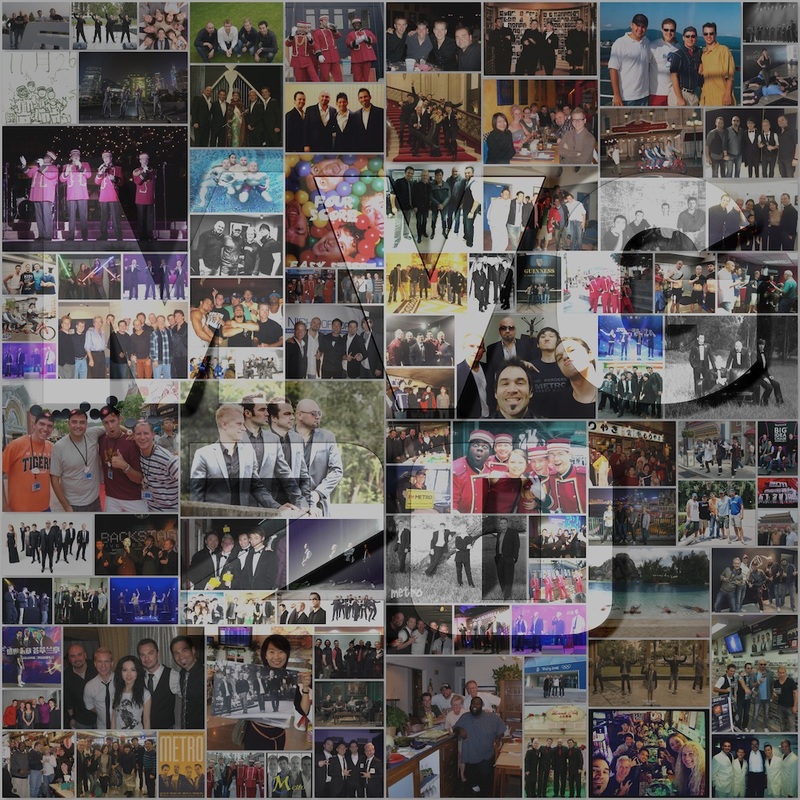 Since then, they have embraced the Asian music scene and have produced countless successful versions of the most popular Cantopop and Mandopop songs as well as performing their powerful arrangements of the Western world’s biggest mainstream songs. Their unique ability to energize an audience has made them one of the most sought after groups in all of Asia. Sean began his professional career, at only nine years of age, singing with the Cincinnati Boy choir and performing as the lead vocalist for various concerts in Cincinnati, Ohio. He started singing in barbershop quartets under the direction of Richard D. Mathey while attending Bowling Green State University. In 1996, Sean had the unique opportunity of performing with jazz vocalist Mel Torme as well as a guest appearance on Late Night with David Letterman. He has performed as a member of the Dapper Dans and the Voices of Liberty in Walt Disney World, as a Dapper Dan in Hong Kong Disneyland, and with the Dockside Porters in Tokyo Disney Resort. 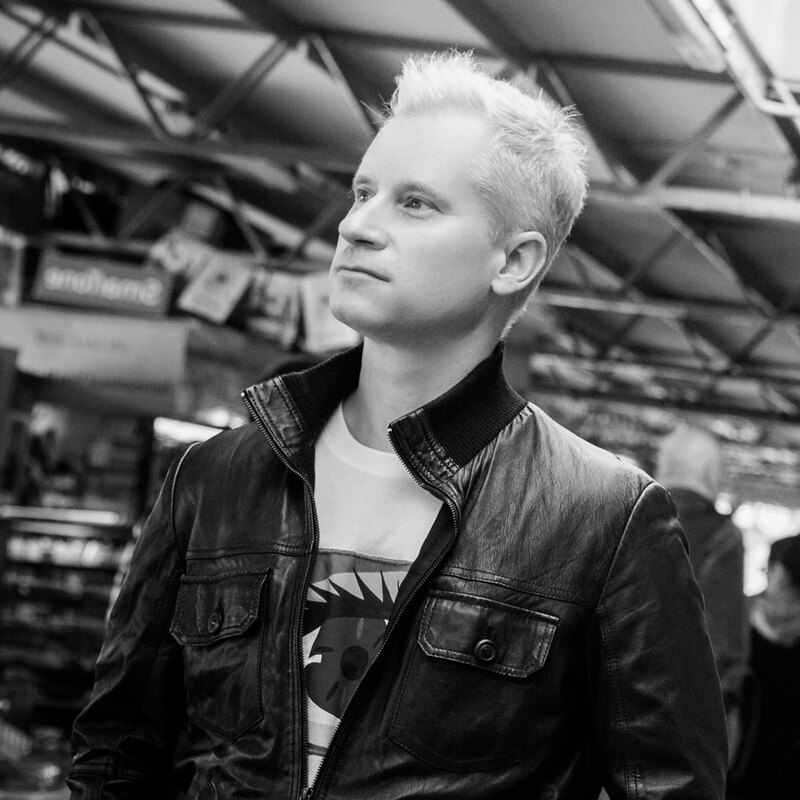 Sean is an original member of Metro and hails from Cincinnati, Ohio, USA. 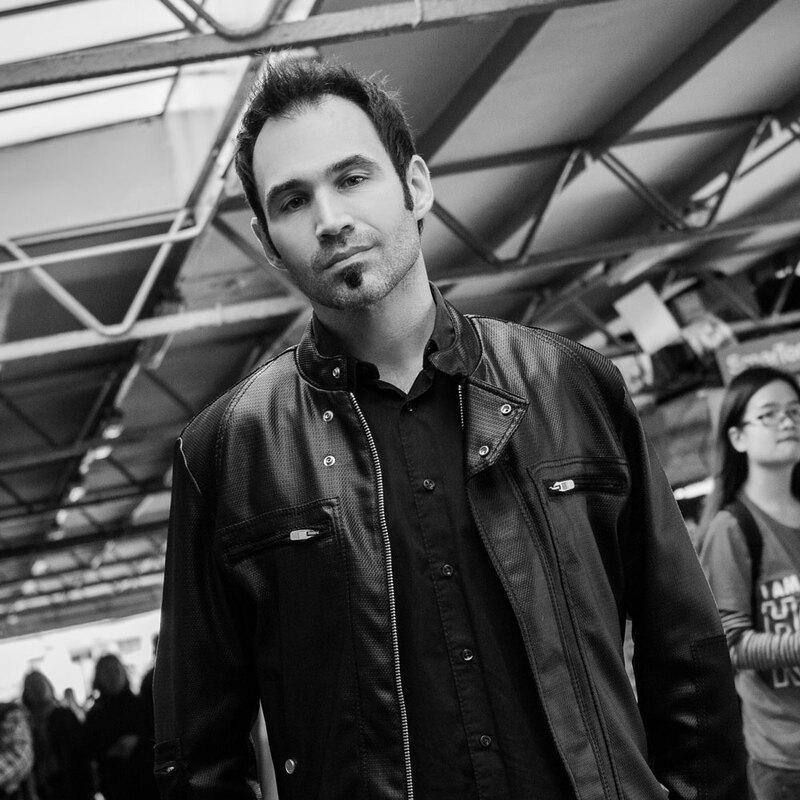 Eric Monson is a 4th generation professional musician. Growing up under the direction of his father, a well-respected choral conductor in the USA, Eric has been performing around the world for over 20 years. He has been fortunate to work with several Grammy and Tony award winners throughout his performance career and maintains a steady schedule of performing, conducting and teaching. After obtaining a BA degree at Luther College under the direction of the world famouschoral conductor, Weston Noble, Eric set out to become one of the few, successful, professional vocal group singers in the world. His first professional a cappella group, Water Street Junction, won the first ever International Collegiate Barbershop Quartet competition in 1992. Water Street Junction then went on to perform at Europe’s largest revue theater, the Fredrichstadtpalast, in Berlin, Germany. In 1998, after several years of producing choir festivals at Disney Parks and in cities around the world, Eric decided to form the professional vocal group, Metro. 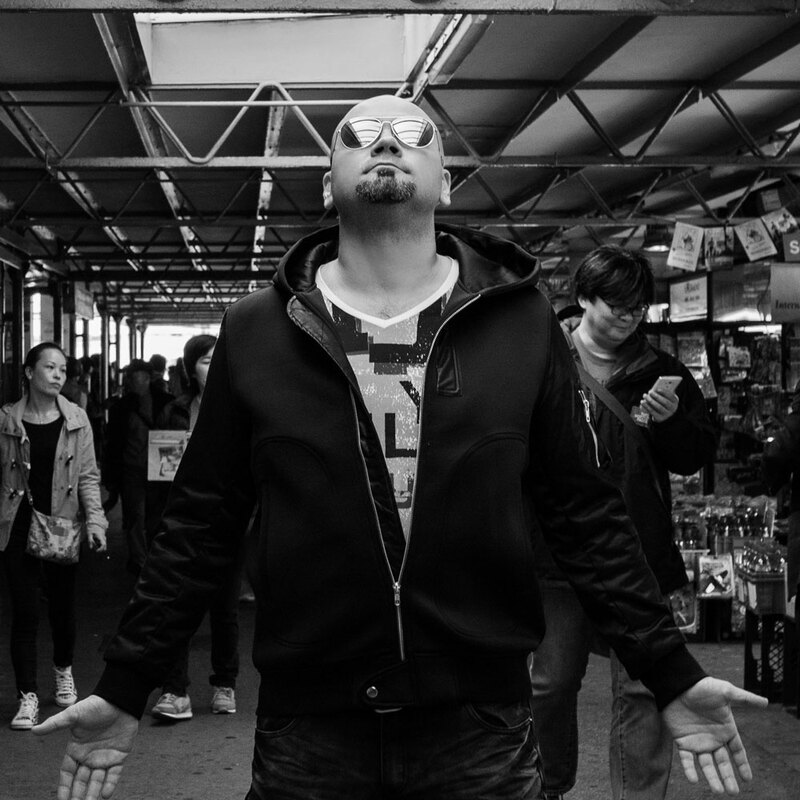 In 2008 Eric started his own company, the American Vocal Studio (AVS) in Hong Kong, of which the members of Metro are faculty and teach private voice lessons. Kevin Thornton is a Tenor/Trumpet player originally from Franklin, KY USA. He attended Western Kentucky University where he completed his Bachelors in Music Education (Trumpet Principle/Vocal Minor). After finishing his degree in 2001, he spent the next eight years in Orlando, FL, where he performed with local vocal groups such as The Dickens Carolers, 4th Floor a cappella group, The Orlando Lyric Opera, and Bergamo’s Italian Restaurant. Kevin has been seen in shows such as: "1776", "The King and I", "The Music Man", "My Fair Lady", "Forever Plaid", "Guys and Dolls" and "My Big Fat Italian Reunion". From March of 2005 to April 2006, Kevin had the opportunity to perform at Tokyo Disney Sea, where he was a lead vocalist for the atmosphere Barbershop group, “The Dockside Porters”. In April of 2008, Kevin finished his 13-month contract for Hong Kong Disneyland as a vocalist in the world famous group, "The Dapper Dans of Main Street". Kevin has now joined Metro Vocal Group as a Vocalist/Arranger/Song Writer. He performed with Metro onboard Celebrity Cruises until December 1st, 2008. Kevin is now living in Hong Kong to perform with Metro in concerts, special events, corporate events, and to teach private voice lessons at the American Vocal Studio. Michael Lance began performing on stage at a very young age. His mother, father and grandmother were all entertainers through music and television. 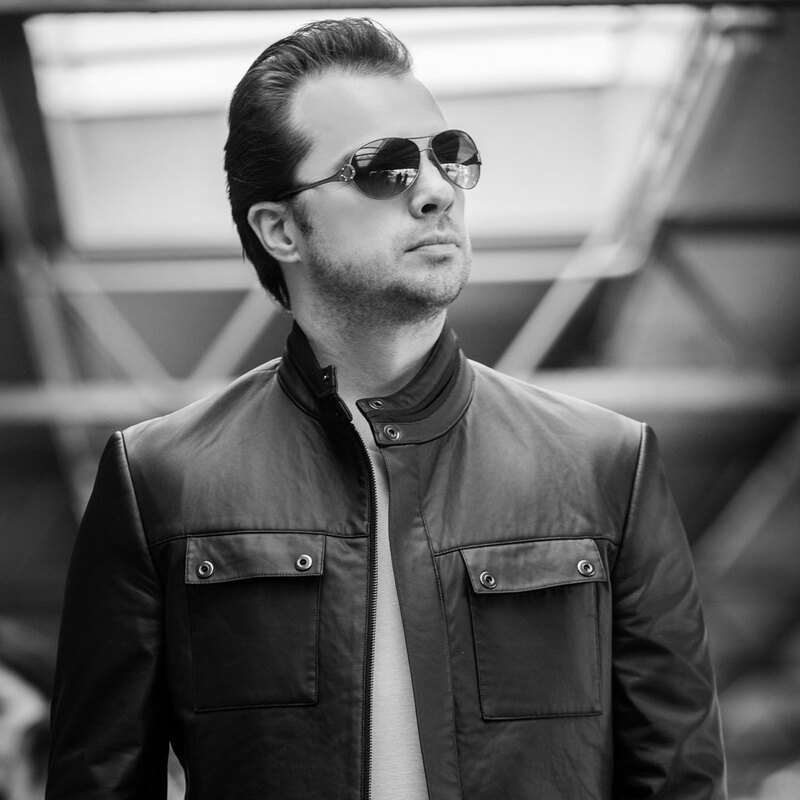 He is originally from Lincoln, Nebraska and attended college at Doane College where he pursued a degree in music. While attending he was part of the famous Doane Choir, conducted by Larry Monson. In 1998, after graduation, Michael received a call from Eric Monson asking to join an a cappella quartet to perform aboard cruise ships. The group performed and traveled to over 50 countries on 5 different continents. In 2002 Metro went on to perform at Tokyo Disney Resorts. After a year in Japan, Michael left Metro and went on to form his own group, SoulD Out, working again with the cruise ship industry. In January of 2010, Michael returned to Metro in Hong Kong to perform as well as join the AVS team. Celebrating 20 years of performing together, Metro Vocal Group releases “MVG 20.” The album highlights classics recorded by Metro Vocal Group over the past two decades, and is dedicated in loving memory of former member, Joel Diffendaffer. 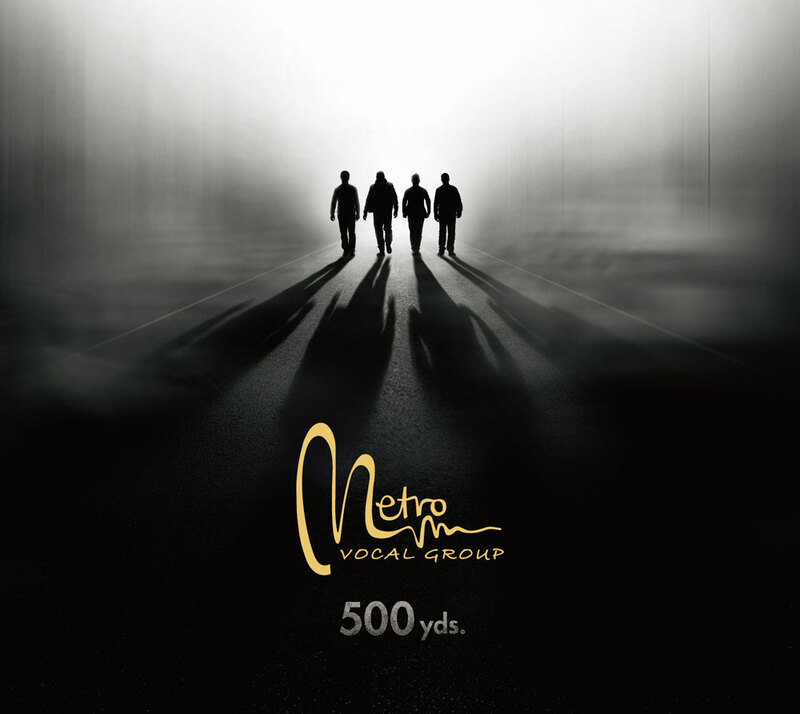 Metro Vocal Group’s latest album, 500yds, is a mix of Chinese, English and Tagalog hits. 500yds also debuts six original songs, written by the members of MVG. 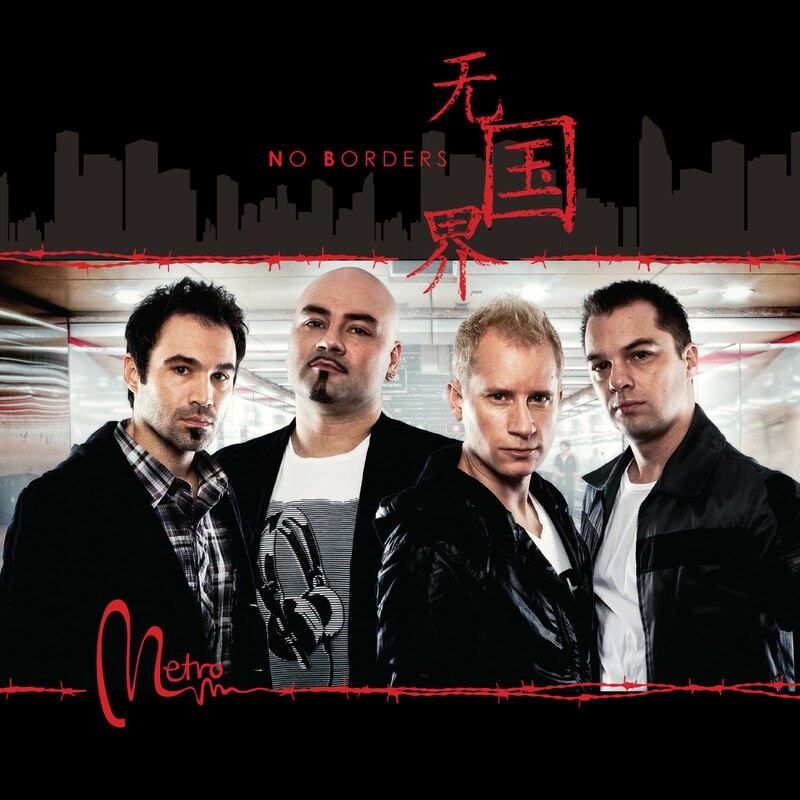 Metro's first all-Chinese album, "No Borders" features 10 new a capella songs including the internationally acclaimed tribute to Beyond’s Wong Ka Kui inspirational music video of "Under a Vast Sky 海闊天空", released on the anniversary of the tragic death of Wong Ka Kui, has been viewed over 14 million times on popular video sharing sites such as youtube and youku. 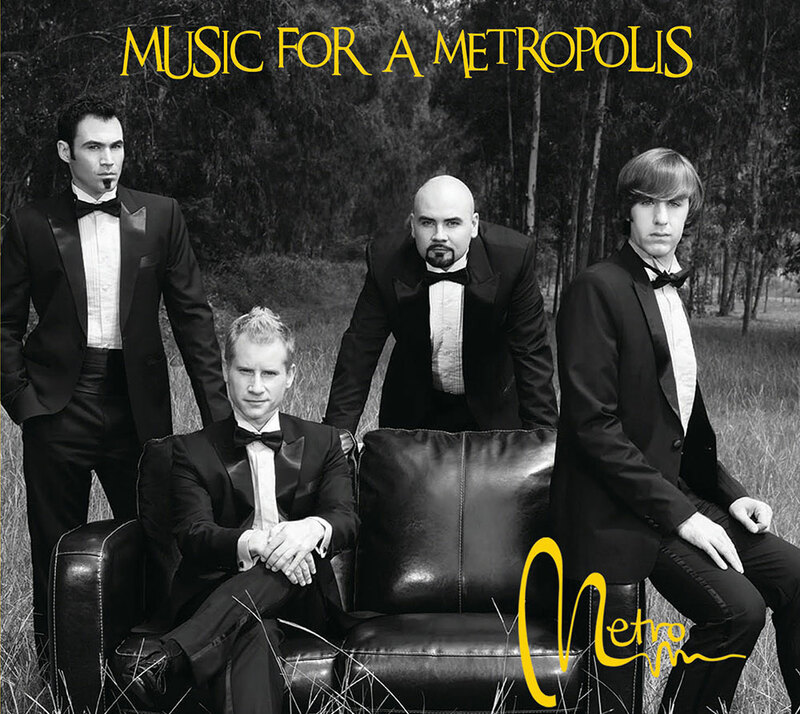 Metro's first pop-a cappella album released in 2009. It features many great arrangements of populer american hits such as George Micheal's "Faith", Ben E. King's "Stand By Me", and Rob Thomas's "Lonely No More". 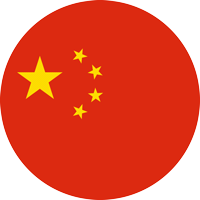 This album also features their first songperformed in Cantonese their smash hit cover of Joey Yung's "My Pride". This album is a must own for all Metro fans. Click one of the below buttons to download/buy our albums.